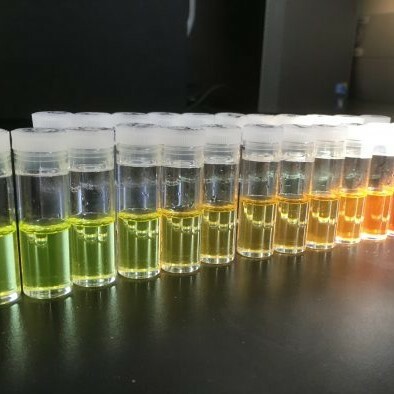 An afternoon of science, community and history attracted more than 2,000 people to York University on Aug. 21, when the Faculty of Science hosted Solar Fair – an event to engage York and the wider community in the solar eclipse. 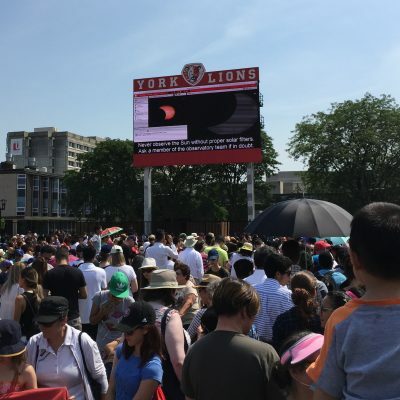 York’s Lions Stadium opened its doors from 1 to 4pm, and hosted several activities and viewing stations for guests to enjoy during the live viewing of the celestial event. 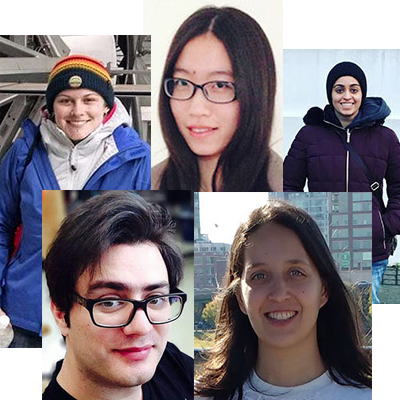 The York University Observatory Team distributed individual solar glasses, and set up several solar telescopes to make the viewing experience safe for enthusiasts. Let’s Talk Science also set up several interactive science stations, including a booth where guests could build their own pinhole camera to watch the eclipse. 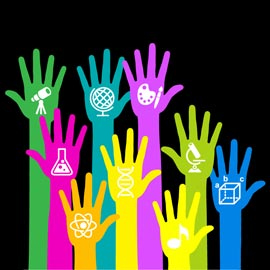 Other activities included: making squishy circuits; homemade microscopes; reaction time testing; building paper copters; bubbology (making giant bubbles); magic clouds; telescope observing; and more. Campers in York’s Science Engagement Science Explorations Summer Camp (students in Grades 3 to 8) also attended the event, and received special training on the eclipse.